Yes, it goes without saying that buying a Maruti offers peace of mind in most cases. Talk to any oldie and they will automatically recommend a Maruti. The reason behind that is that the company has spent a lot of time establishing themselves in the Indian market and while they may not cater to everyone’s need, they do cater to the need of the masses. It is a tried and tested brand and there is nothing that can go wrong is what most people think. In addition to this, your car retains its value better, if it is a popular Maruti. The Brezza is the cheapest compact SUV on sale in the country. The price of the Brezza starts at Rs 7.26 lakh which is close to Rs 20000 cheaper than its closest rival, the TUV300. Even at this cheaper price point, the Brezza comes with driver’s side airbag as standard, making it good value for money. The Ecosport also offers driver’s side airbag as standard on the base model, but it is more expensive at Rs 7.76 lakh ex-showroom. This is one place where Maruti hasn’t skimped on. The top of the line Brezza comes with a touch screen system with navigation, Apple CarPlay, rear camera with sensors, cruise control, LED light guides at the front and the back and key-less go. While the Ecosport now gets a few of them on the newly launched Platinum variant, it is close to a lakh more expensive. 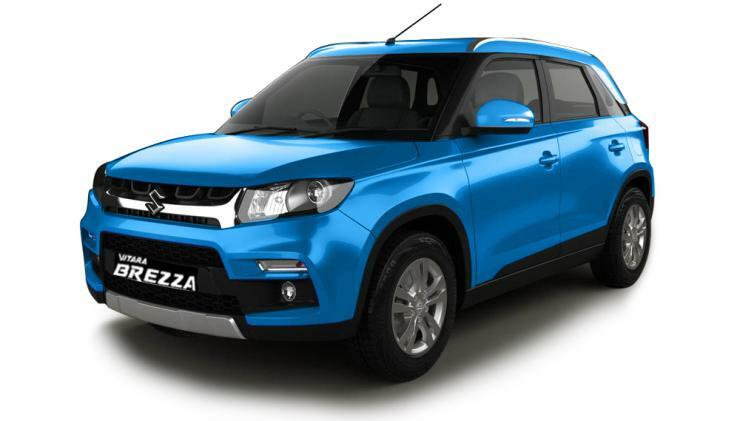 Maruti started an all-new category of customization with the Brezza. They even opened a new site, called iCreate which allows you to customize your Brezza to make it suit you. You can opt for various colour options, a single tone or dual tone, opt for bolt on fenders, body graphics, interior trims and material options as well. There are a lot of Brezzas that you can see that have been customized on the road. Not many people know this, but Mahindra offers the same with the TUV300 as well and so does Ford, however, the package that Maruti offers is something that is bringing people into their dealerships. Maruti has the biggest sales and after-sales support in the country today, be it in the larger metro cities, or even the rural areas. The move not to keep the Brezza in the premium Nexa outlet was a good move as this enables the Brezza to be sold through the larger Maruti branded outlets. As of Feb last year, Maruti had close to 3136 service stations as opposed to Ford’s 384. Mahindra does have dealers and service stations in the rural areas too, however not as widespread as what is offered by Maruti. 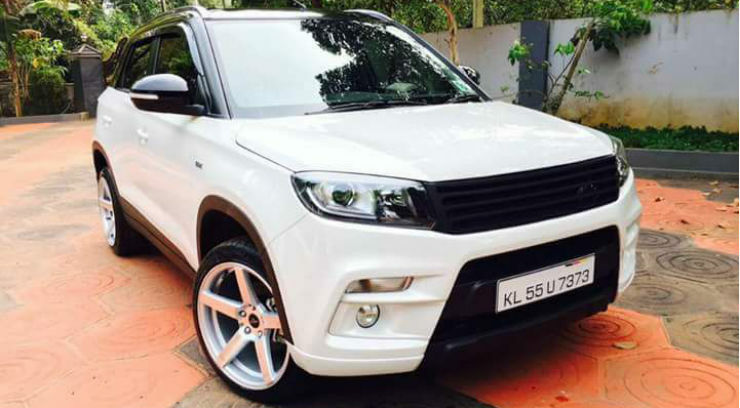 Maruti Vitara is serious value-for-money. The Vitara Brezza is the cheapest diesel SUV in India. The vehicle starts at a price of Rs. 6.99 lakh and goes up to Rs. 9.68 lakh. The Brezza offers a long list of equipment in this price value. 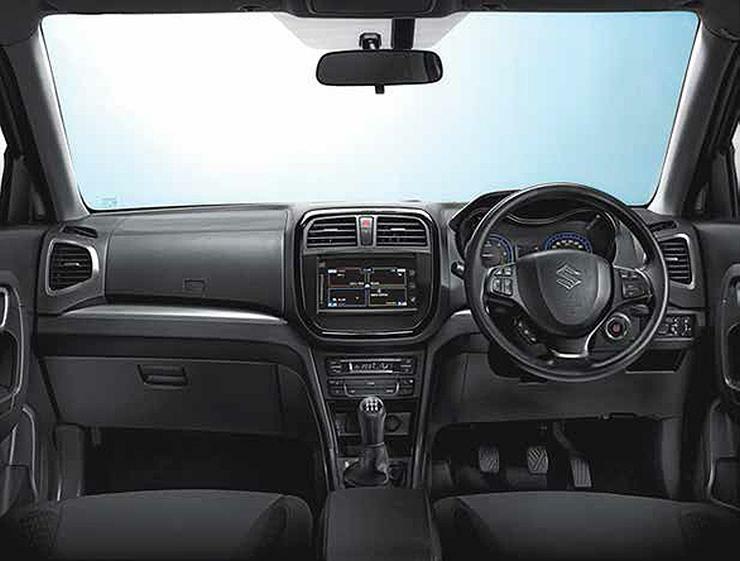 To start with, the sub 4-metre compact SUV comes with standard airbag across the variants. Brezza also offers smart play infotainment that supports Apple CarPlay, Cruise control, auto headlamps & wipers, projector headlamps & LEDs, and reversing camera. The car is pretty loaded across the variants. 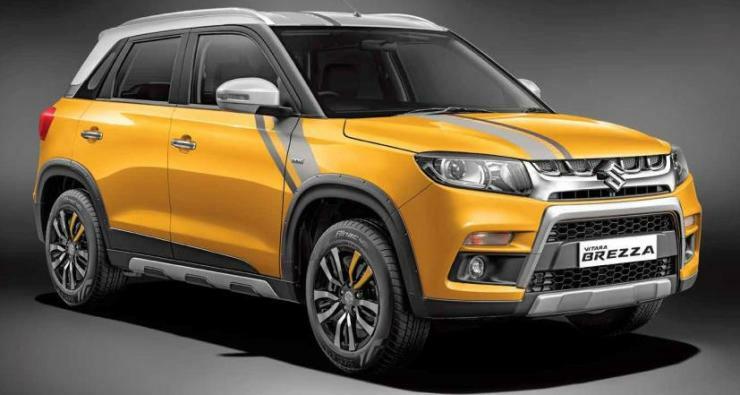 Maruti Vitara Brezza may not excel in a single field but Maruti has made sure that it is an all-rounder package to attract all kinds of customers. The Vitara Brezza offers SUV-ish looks with good space inside. The 1.3-litre engine feels quick as well as fuel efficient. There are a lot of features and equipment offered with the vehicle. Maruti has packaged the Brezza very well to make it the top-seller in the segment and it is showing in the sales figures.